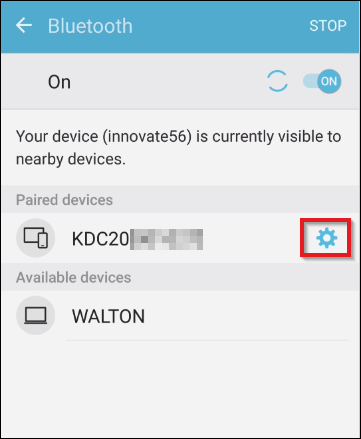 Often time unpairing and repairing your Bluetooth scanner can resolve problems with SerialMagic Gears (especially after a major update). If you are unsure how to do this, refer to the steps below. 2. 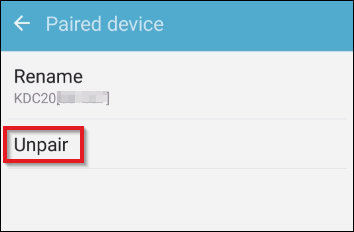 Long tap on your scanner's name. 3. 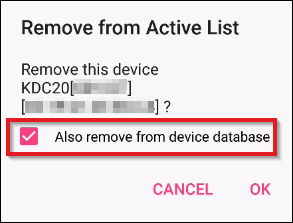 Select the checkbox labeled "Also remove from device database" and tap "OK."
If unpairing and repairing your Bluetooth scanner does not resolve your problem, try resetting your device. 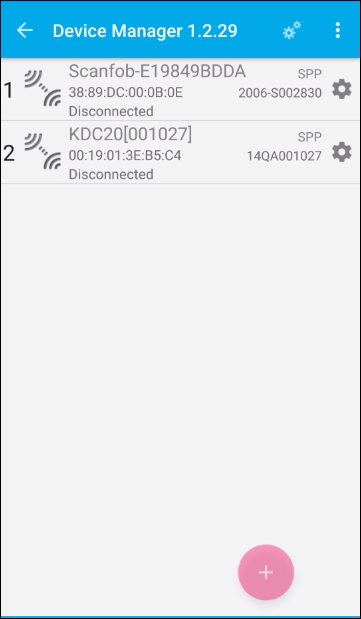 To find out how to do this, see this page: How to Reset Your Scanfob. Need Help Re-Pairing with SerialMagic Gears? See our article on pairing with SerialMagic Gears.